In the process you might end up getting a cupcake for yourself. I do it all the time. How can I resist baking or buying sweets for others without getting 1 or 2 for me too? I get weak in the knees at the thought of cupcakes, in particular, anything with chocolate and nuts. I’ve been baking with a purpose for almost 2 years. When I say with a purpose, I mean trying different recipes several times and revising them until it comes out just the way I like it. I’m a perfectionist. Trust me I have tried the same recipe over 10 times. My kids always say they’re good. 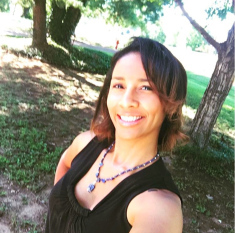 My husband by take number 5 he says “Don’t change anything.” I know that he means it, but it’s hard for me not to think that I can still make another change to make it perfect. Once I believe I’ve mastered a flavor, I get brave enough to introduce it to the ladies that watch my kids at daycare. What can I say? They’re my guinea pigs. They know it and are happy to be. As a matter of fact, I deliver the treats with a disclaimer “I believe it’s delicious and I hope you do too.” One of their favorite is the vanilla cupcake with any fruit in it. It’s not as messy and so delicious that hardly any kid says no to it. Yes, some of the kids get to enjoy the treats! 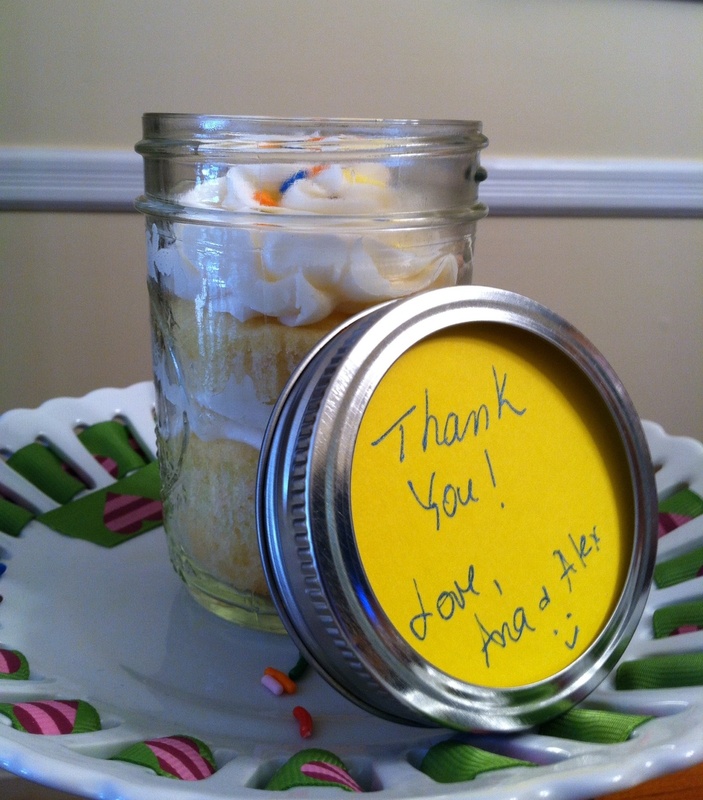 An excellent way to deliver and personalize these cupcakes is to present them in mason jars. I place 1.5 standard cupcakes in a half pint mason jars alternating with icing, ganache, fruit, caramel and/or whatever else comes to mind. I use any pretty paper to hand-write a note and place it on the lid. I love mason jars because they are reusable and easy to transport. The majority of the time, I get them back. I don’t expect it, but it’s nice to see that people are recycling. Or could that be a hint for “more please!”? I’ll like to think that the latter is the case 😉 . Mason jars can be decorated in numerous ways to fit any style and personality. The sky is the limit! The best part is that you can see everything in your jar before you even open it. No need to guess what’s inside your treat. So next time you need to say “Thank You”, do it with a cupcake. Though the treat lasts just a few bites (for some just one bite!) the smile and look of satisfaction is priceless. Reblogged this on Baby Shower Shop. 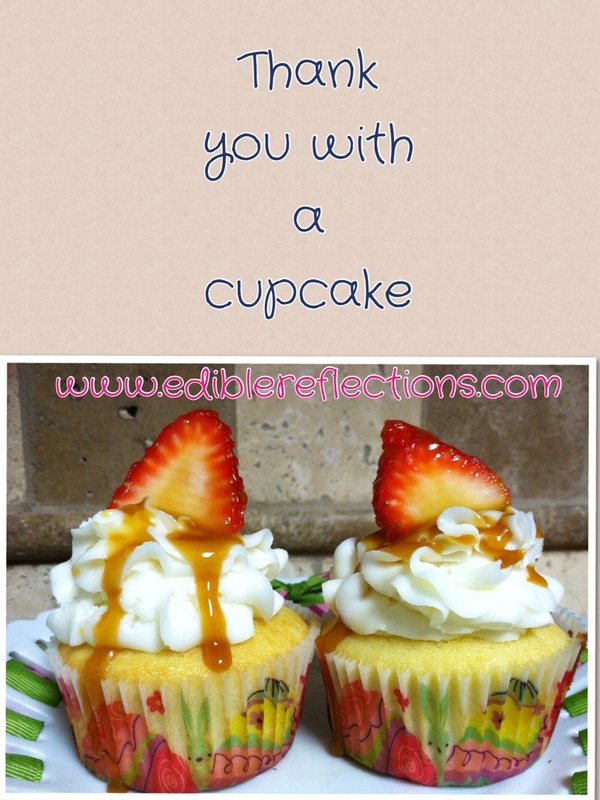 Thanks for finally writing about >Thank you with a cupcake | Edible Reflections <Liked it!